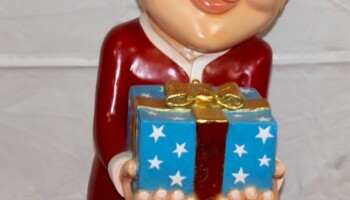 Let us dress up your next holiday Christmas party with out Holiday Elves. 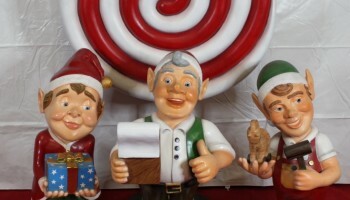 These Holiday elves can be used as a centerpiece as your guests enter your event. 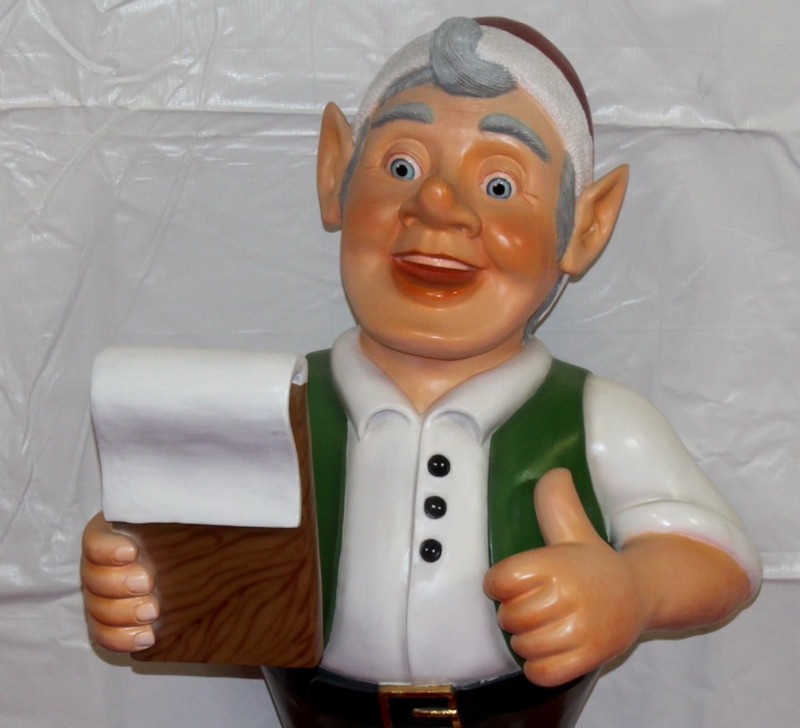 We offer our holiday props for your office party or we can also rent them to your company to have on display as your customers or clients enter your place of business. 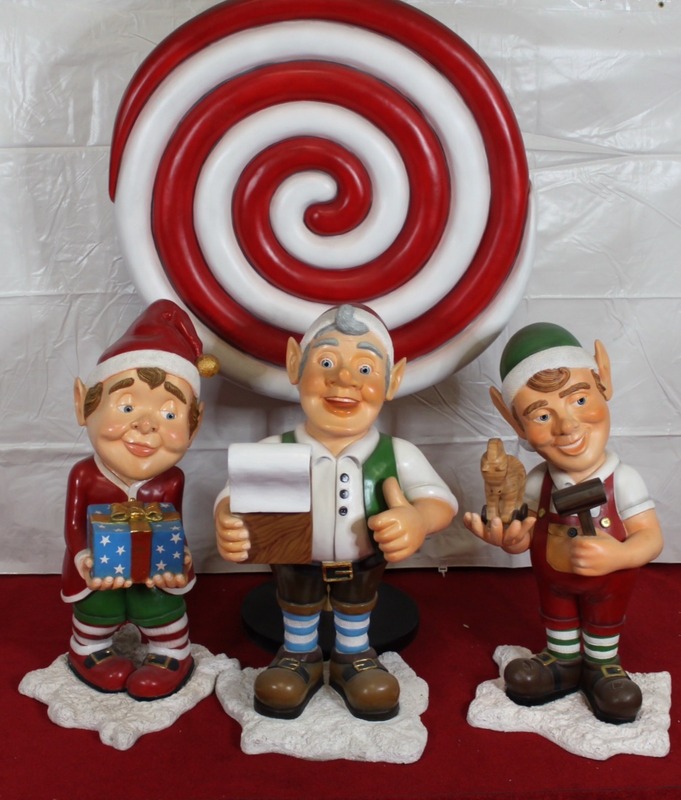 These Holiday Elves stand 42 inches tall and have high detail in color and shape. 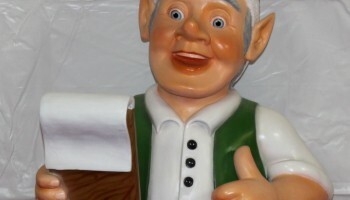 Elves have been a known symbolic theme of the Holiday Christmas season as Santa little helper. 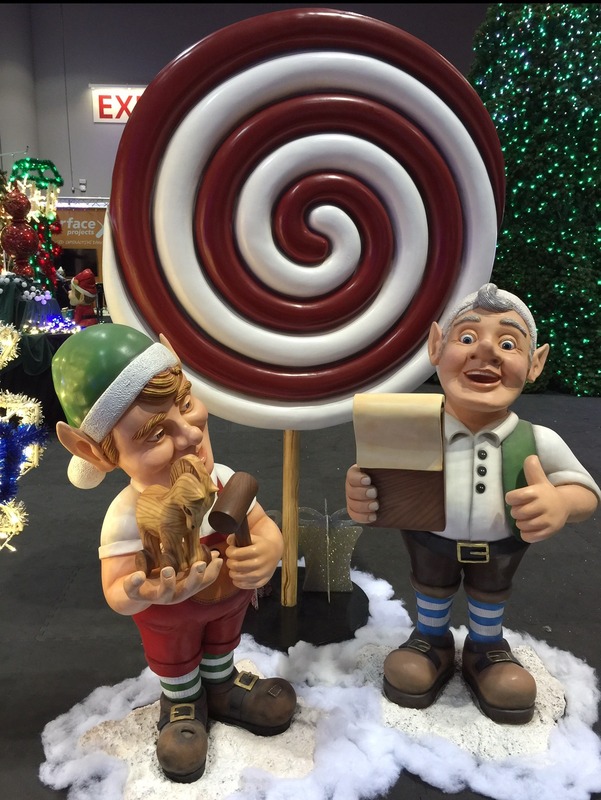 Ask us about creating a fun holiday package for you event with all our Christmas holiday props that we offer. 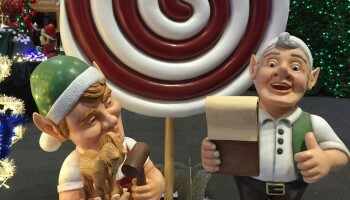 We deliver our Holiday Elves and all our Christmas props to the San Francisco Bay Area, San Jose, North Bay, East Bay, Santa Cruz County, and the Monterey Bay. Please call our office for price and availability. 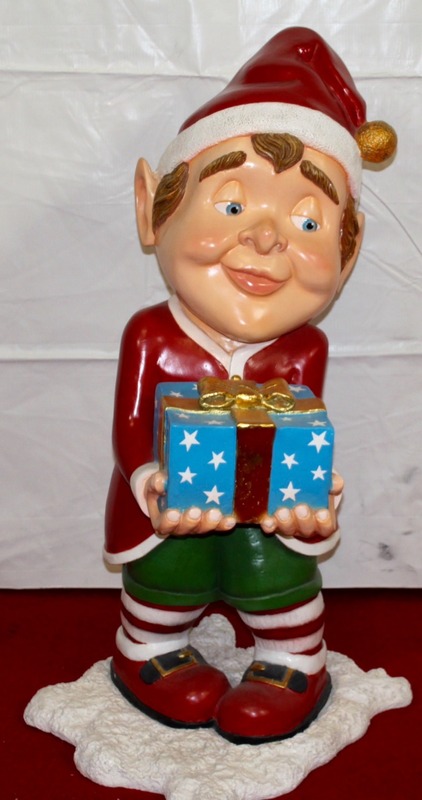 Our Holiday props rent out fast so reserve yours today.